Long time, no blog post. I’ve been too busy writing songs, playing guitar, editing a manuscript, dreaming up wild and wonderful projects and chopping wood. Yes, winter has hit Armidale in a big way – frosty mornings, wood heaters, boots and coats. But all of that is about to change. 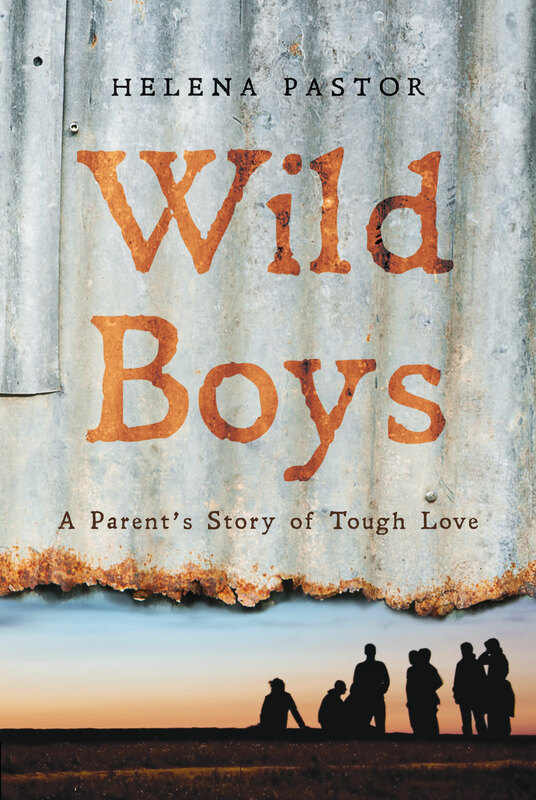 This weekend I’m heading off to the Whitsunday Writers Festival (WWF) at Airlie Beach, where I’ll give a talk about Wild Boys and also present a two-hour workshop on memoir writing. From the looks of the program, Gloria Burley and the WWF team have put together a lovely intimate festival with guests including Sallyanne Atkinson, Mo Khadra, Craig Cormick, Linda Frylink Anderson and Pagan Malcolm. I think it’s going to be a fun weekend – I’ll be staying in a fancy beach resort at the Abell Point Marina and luxuriating in the tropical warmth. I’m really looking forward to this gig! 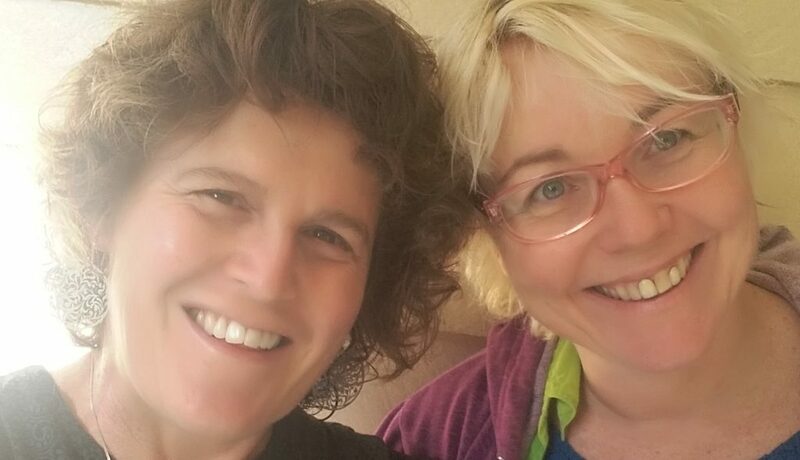 Also, I recently met up with my dear friend Edwina Shaw for our 12th writers’ retreat at Evans Head. As always, we had a fabulous time (the photo below is evidence!). 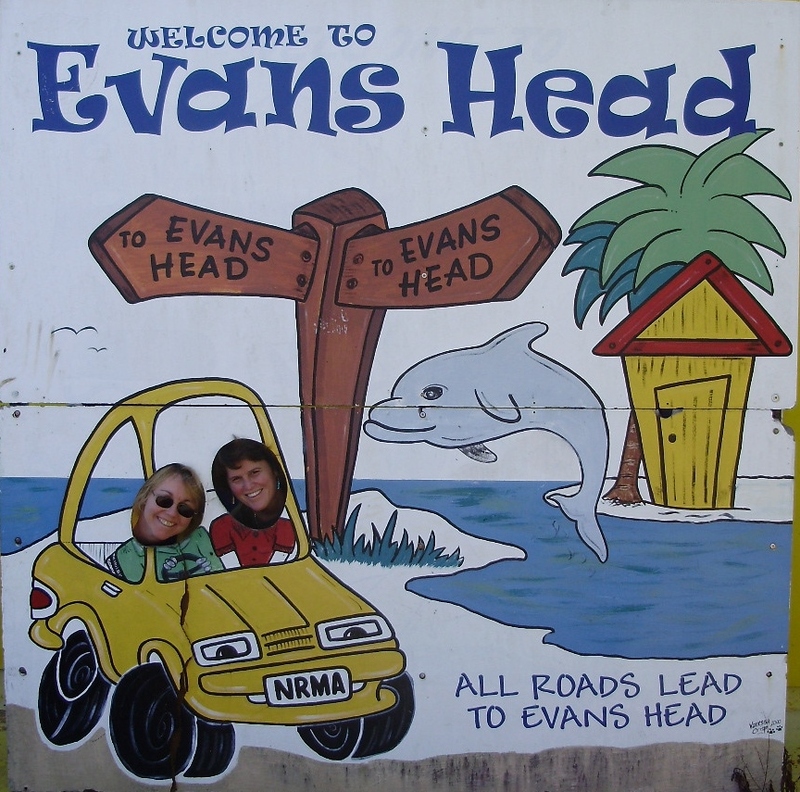 Along with our usual reading of each other’s work, Edwina and I started planning an Evans Head ‘Relax and Write Retreat for Women’. This weekend retreat, which will be held in early September, will include fiction, memoir and editing workshops, individualised editorial feedback, as well as yoga classes. More information and the booking form coming soon! My copy of FourW twenty-seven arrived the other day, and I was really pleased to see ‘A daughter’s dream’ – one of the songs from Lullaby & Lament: A Song Cycle – published inside its pages. 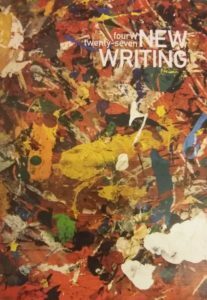 FourW is an annual anthology of poetry and prose produced by Booranga Writers’ Centre in Wagga Wagga. David Gilbey and the rest of the Booranga team have done a fabulous job with this year’s edition, and I particularly love the cover. his thoughts not his own. of the things she will say. she will do it with grace. on his chest, as in sleep. and then she will weep. I can’t stop looking at this magnificent garden, which goes on for much longer than the photo shows. Most days I feel like I’m staying at a retreat somewhere, like Varuna or Bundanon, but then I remember that this is actually where I live. I feel very fortunate. When the previous owners renovated the house 18 years ago, they were wise enough to design things in such a way that the garden can be viewed while cooking, washing the dishes, sitting at the dining table, having a shower or even brushing your teeth. I love it! The garden is full of birds and birdsong. Next door, an elderly Russian birdwoman coos and calls to the birds each morning before she feeds them apples and oranges, placed carefully on sticks near her feet. Sometimes, if the birds are lucky, they get cashews. When I hear her cooing outside, I always think of the song ‘Feed the Birds’ from Mary Poppins. Rumi’s words couldn’t be more fitting for the situation I now find myself in. But amidst the house hunting, buying and moving, and the unsettled months I had in Uralla, my creative pursuits have been sidelined. It’s time to steer the ship back in the right direction. I’m hoping to find a publisher for my second memoir, ‘Yahtzee and the Art of Happiness’, so I’m going through the manuscript one more time before I send it away – heeding the lessons I’ve learnt from working with editors such as Judith Lukin-Amundsen, Anne Reilly, Jo Jarrah and Kristy Bushnell. ‘Yahtzee’ is a good, strong memoir about pregnancy and birth choices – written before Wild Boys – and I’m proud of it. Also, the instrumentation for the song cycle I’ve been working on with Christopher Purcell is nearly complete, and I’m really looking forward to hearing how those songs have developed. In the meantime, I’m going to continue writing my own songs and I remain inspired by the late Leonard Cohen. Halleluja. … I had to spend my first day as writer-in-residence wandering around downtown Wagga waiting for the exhaust specialist to replace the front and rear muffler on my car. … I walked around the Charles Sturt University campus and was attacked by noisy miners on several frightening occasions. 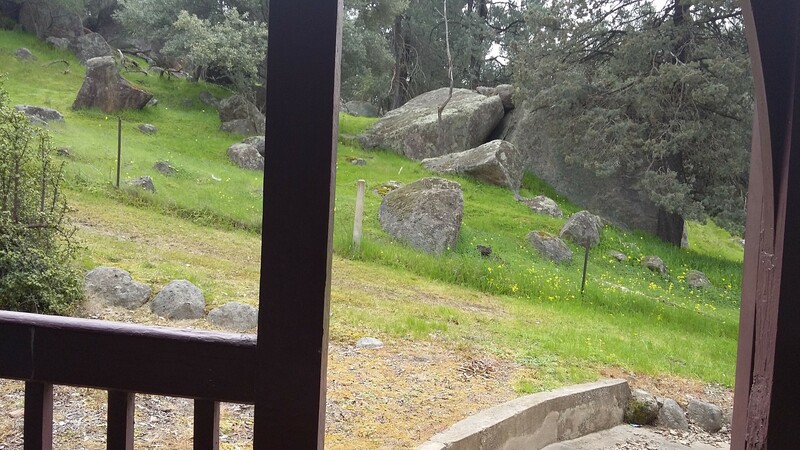 … a rabbit-shaped rock outside the verandah fooled me every morning. … I went downtown and had a haircut which caused me to avoid all mirrors for several days (it’s not such a bad thing to avoid mirrors – at my son’s school, instead of a mirror above the hand basin they have a sign which reads: You are beautiful). … I had to give a reading at the Historic Council Chambers straight after my haircut, but the audience were so appreciative that I almost forgot how bad my hair looked. … I caught up with Joan Cahill who I once met at Varuna – I bought her newly published collection of poems and was surprised (and pleased) to see my name in a poem titled ‘Hubris Halved’. … I felt alone and lonely and happy to be alone – and recognition of these feelings came upon me at various times throughout each day. … I bought a $3 saucepan at a second-hand shop in Wagga, and later realised it was from Baccarat’s stainless steel range and worth $150 new (this discovery helped me feel a little better about my haircut). 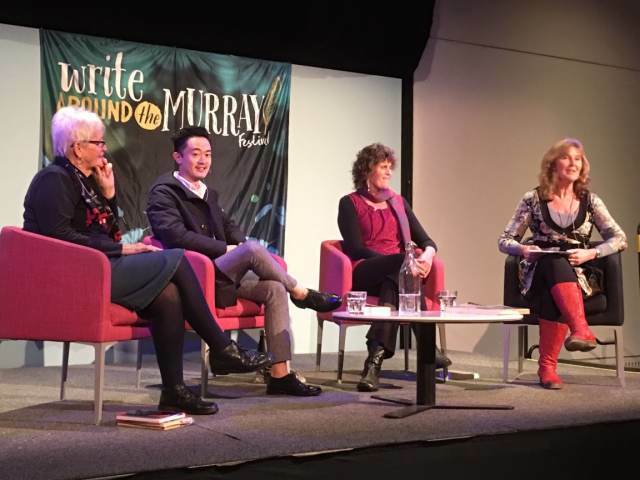 … I went to the Write Around the Murray festival in Albury where I gave a memoir workshop, spoke on a panel discussion and met some wonderful writers – like Sue Gillett, Benjamin Law, and Biff Ward. … I followed some tracks that ran along the steep hill behind the cottage and came across the largest kangaroos I’ve ever seen. … I joined David Gilbey’s book group one evening and drank wine and ate delicious cheese and heard many interesting things about The Turn of the Shrew by Henry James. … I read through a memoir manuscript that I wrote years ago and realised how very hard that time of my life was. … I treasured the moments the sun shone on the verandah. 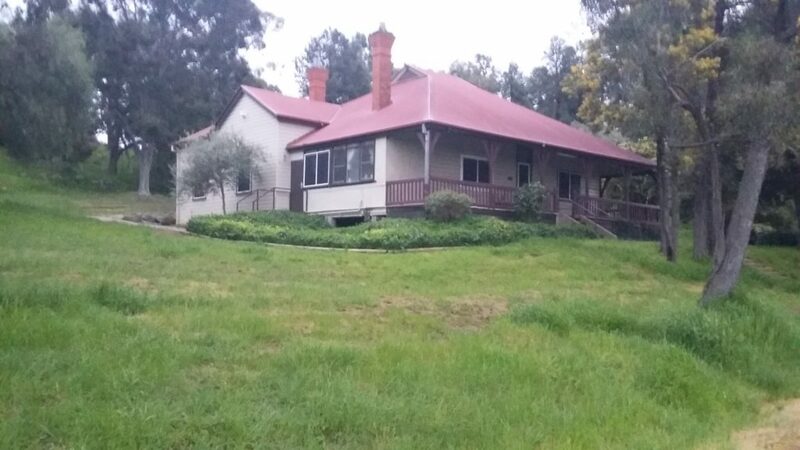 … the contracts were finalised on a wonderful old house I’ve just bought in Armidale. … I heard some sad news about a friend’s daughter which put all my problems into perspective. … I read through past copies of fourW and loved many of the contributions – especially the work of Alison Eastley. … on my last day, I gave a memoir workshop and was astounded by the wealth of talent in the room. … I remembered – once again – that I am a writer. For the next two weeks, I’m a writer-in-residence at Booranga Writers’ Centre in Wagga Wagga. The drive from Uralla was very long. I mostly followed a flat straight ribbon of a road that ran past glowing fields of canola crops which gave the landscape a strange, surreal Wizard of Oz look. Many creeks and rivers were overflowing from the recent rains and parts of the road were covered with water as well. David Gilbey, president of Wagga Wagga Writers Writers, welcomed me on arrival and I am now comfortably settled in the writer’s flat. Tomorrow, I’m heading off to the ‘Write Around the Murray’ festival in Albury, where I’m giving a memoir writing workshop and appearing on a panel discussion – ‘Mother Lode’ – with Biff Ward, Benjamin Law and Sue Gillett. I’m really looking forward to both of these events and also to attending a host of other sessions at the festival. The writer’s flat in the old Booranga House is simple and spacious, and the acoustics in the kitchen are wonderful. The best thing, though, is the side verandah, where I enjoy the morning sun while I have a coffee. It’s a good place to stare absently at the bush and the rocks and listen to the birds. I am slowly shaking off the demands of normal life. life ends, just like that. as she opens the door. she is filled with regret. a first lesson in death. and now we farewell you. Exciting times, folks … exciting times! Holy heck … what a busy time it’s been! In April, I attended my formal graduation ceremony at the University of New England, where I was one of only ten PhD graduates who got to wear a flowing red gown and black beret. We certainly stood out in the crowd, and it all felt very exciting and Harry Potterish. Although I officially became Dr Pastor in January this year, the ceremony really helped to bring about a sense of resolution to all those years of hard work, and I’m so glad that three of my four children and a few friends were there to see me graduate. 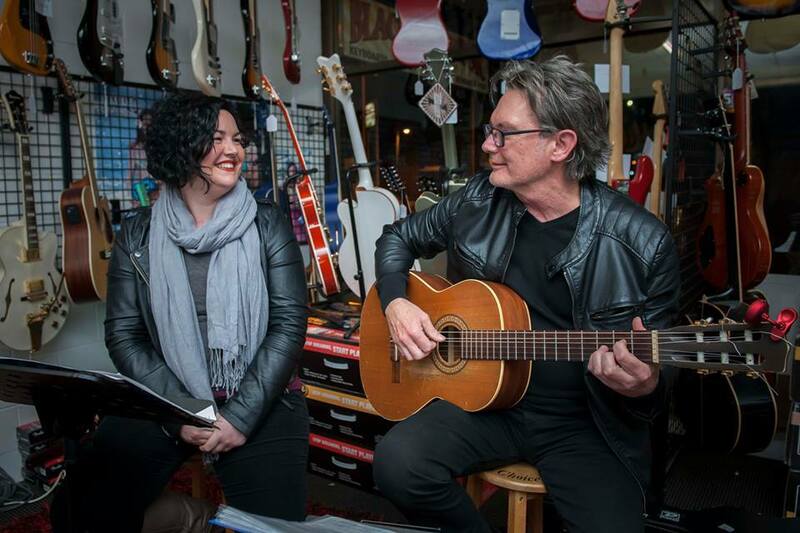 Also, in May and July, Christopher Purcell and I organised two ‘Red Rug Sessions’ at Black Dot Music Store in Armidale. 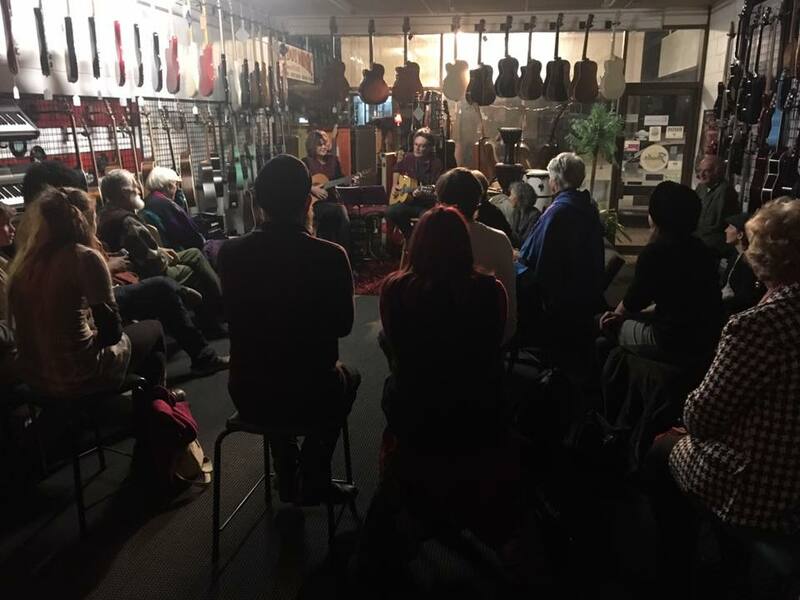 Black Dot owner, Tony Elder, regularly hosts informal concerts by local and visiting musicians in his store, and the ‘Red Rug’ sessions are well attended by the local community. Tony sets up comfy chairs and lounges around a shaggy red rug, dims the lights, and people sit back and listen to the music. There’s even a lucky door prize where the winner receives a jar of Tony’s delicious homemade chilli sauce. Chris and I thought the intimate atmosphere of Black Dot would be the perfect venue to premiere songs from our current collaboration: Lullaby & Lament – A Song Cycle. This project, for which I’ve written the lyrics and Chris has composed the music, features songs that relate the joys and sorrows of human life. At the first Red Rug concert, we ‘tested the water’ with four songs from the cycle along with a number of other songs that we’d written separately. 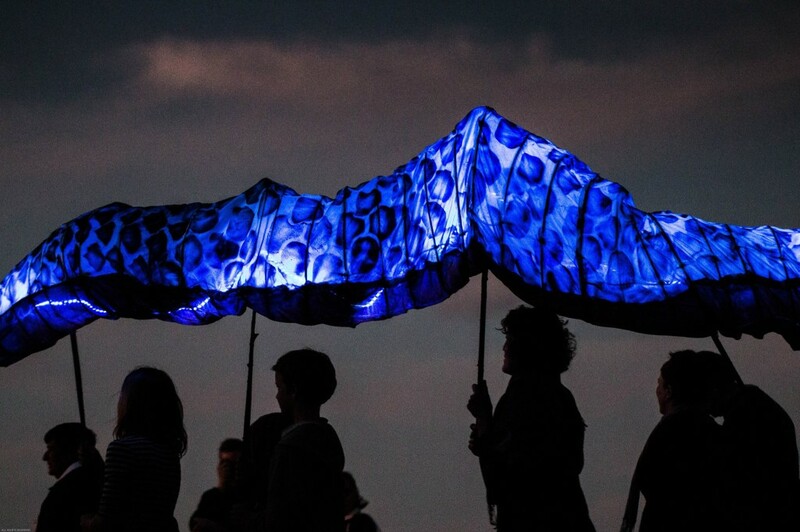 The Lullaby & Lament songs were particularly well received … this collaboration rocks! For the second concert, Chris accompanied mezzo-soprano Ruth Strutt (Opera Australia) who sang twelve songs from the cycle to a record-breaking crowd at Black Dot. Hearing the songs performed by a singer of Ruth’s caliber was such a treat … and I feel very fortunate to have Ruth on board with this project. I also thought it was a positive sign when someone pressed $35 into my hand after the concert and said: ‘Put this towards the cost of a recording.’ Sure! Then, at the end of the night, a friend gave me the lucky door prize (which he had just won) … Tony’s ApricHot Chilli Sauce! All in all, the Red Rug sessions were a wonderful experience, and Chris and I hope to do another one towards the end of the year. But first, over the next few months, Chris will be finishing the instrumentation for the song cycle, and then we’re hoping to receive some funding to record Lullaby & Lament with Ruth Strutt when she’s next in town. Exciting times, folks … exciting times! 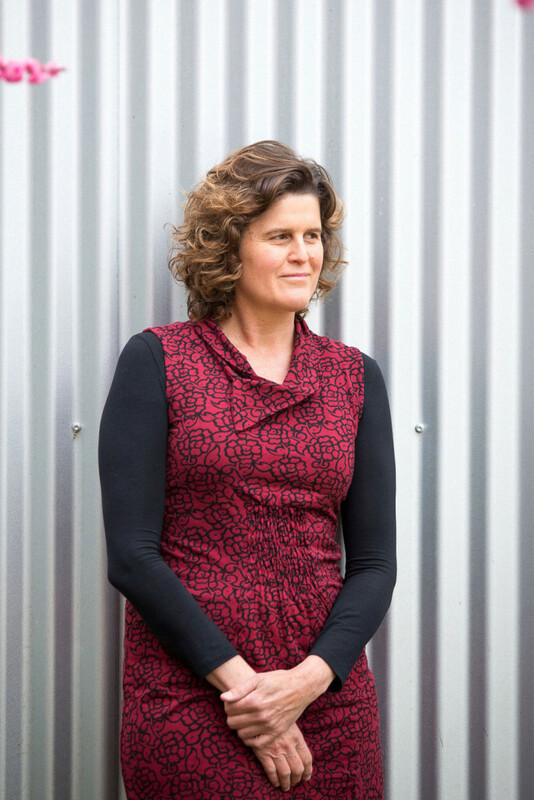 Some welcome news … the wonderful team from Booranga Writers’ Centre in Wagga Wagga have invited me to be a writer-in-residence for two weeks in September later this year. 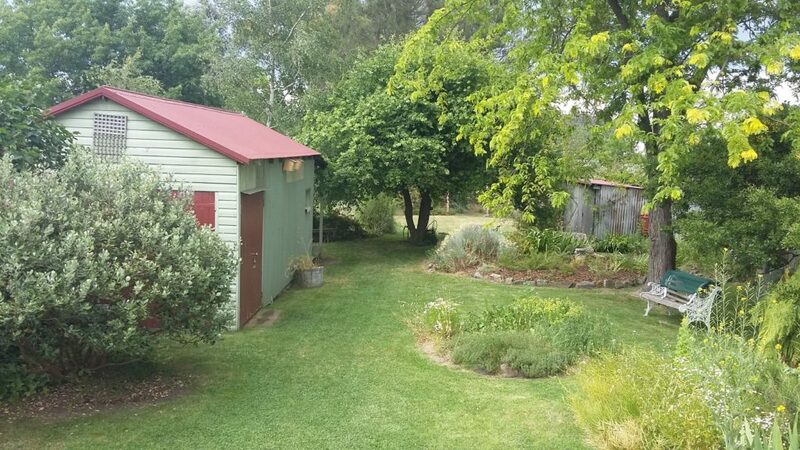 I’m really looking forward to spending some dedicated writing time in such a beautiful rural location … apparently the writer’s flat overlooks the Charles Sturt University’s winery, grapevines and olive grove, so it’ll be almost like going to Italy! I’m also really keen to meet the local writing community, give a workshop and some readings, and explore the region. Thank you Booranga!